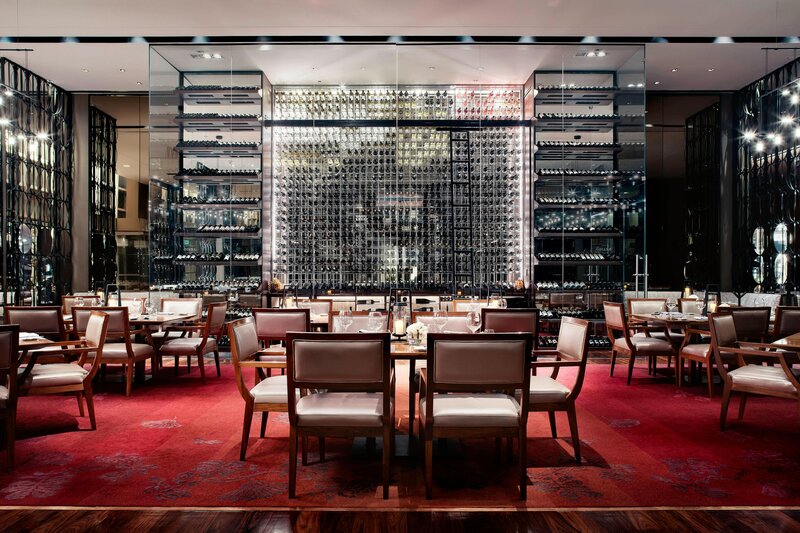 An extraordinary 8-course culinary journey is masterfully prepared by Chef de Cuisine. 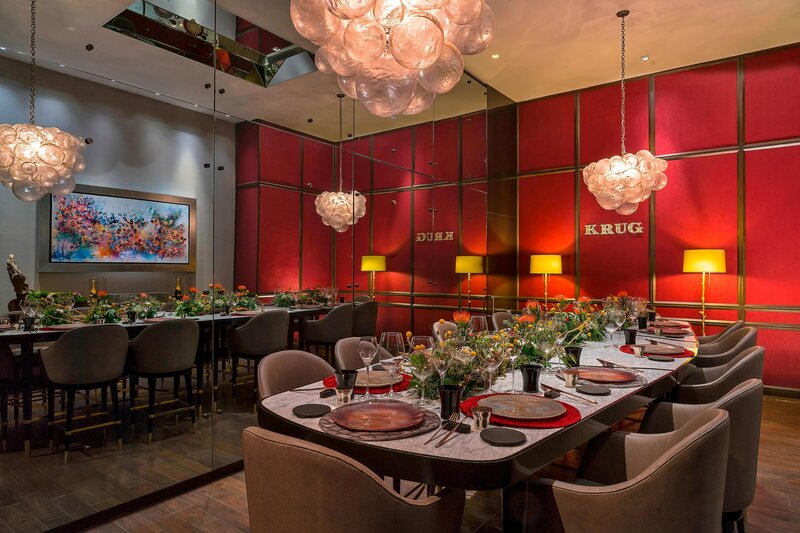 Indulge in an exquisite dining experience paired with Krug champagne at Mexico City’s most intimate and exclusive French restaurant. Warm, cozy and elegant with a captivating energy of its own. 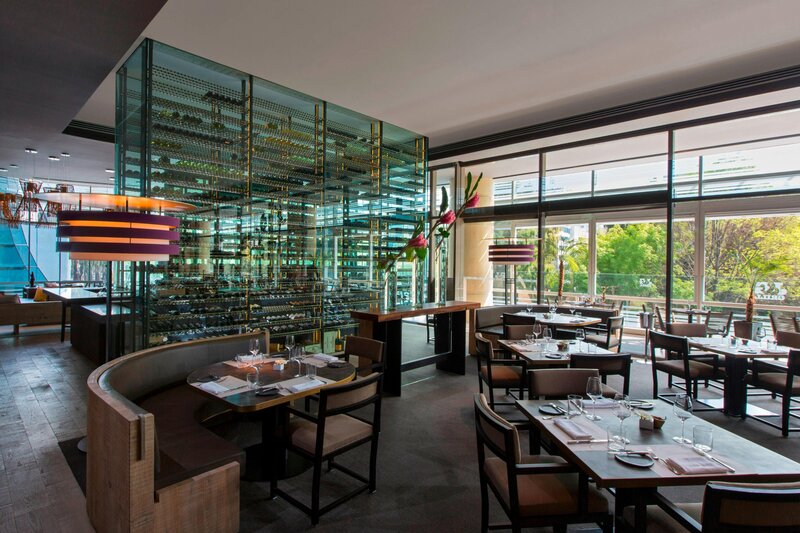 J&G Grill on the 1st floor, is inspired by the acclaimed Chef Jean-George Vongerichten and welcomes guests with a menu inspired on contemporary cuisine with a local influence. Enjoy balmy evenings on the terrace of the Diana Restaurant, named for its superb view of the glorious fountain of Diana the Huntress. Our menu blends Mexican influences with the finest local ingredients. 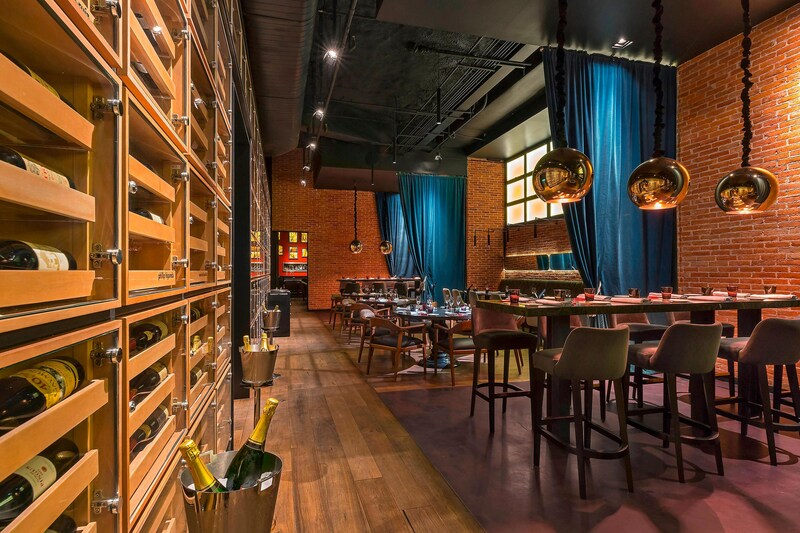 Offering an exquisite menu of Spanish cuisine with a contemporary twist, Candela Romero offers a private and stylish dining space complete with a lounge area and a terrace overlooking Paseo de la Reforma. 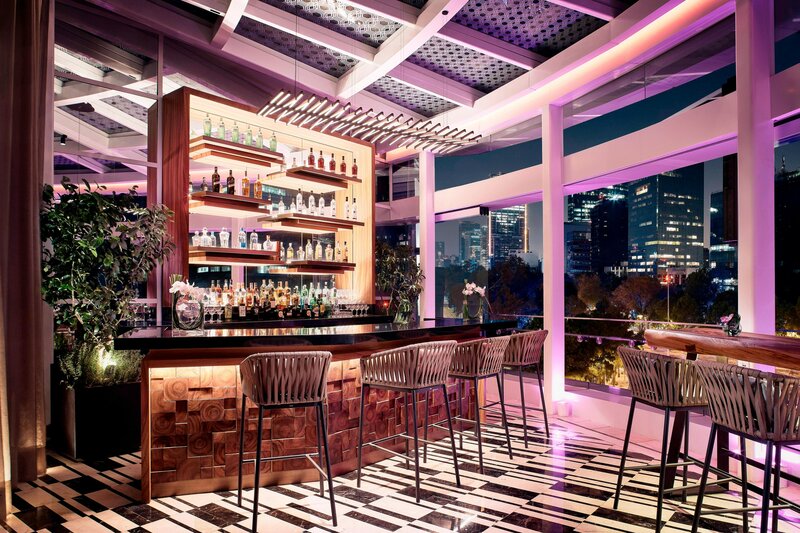 The lavishly adorned King Cole Bar takes its inspiration from the famous bar in New York City. Grand windows, high ceilings and large wooden doors create a sense of open space, yet the bar and seating areas are comfortably intimate. 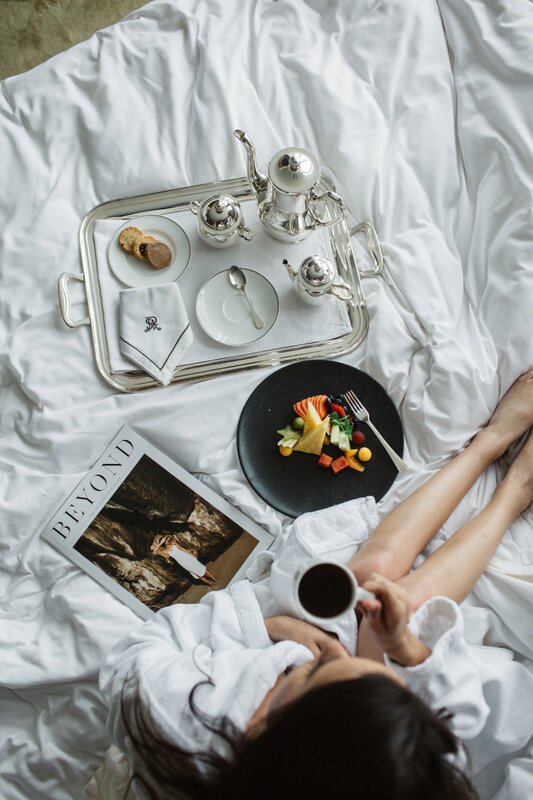 From a quiet dinner following a day of meetings, sightseeing to a romantic special occasion or an intimate cocktail reception and dinner, private dining experiences are available 24 hours a day.